Frying in Extra Virgin Olive Oil (EVOO) improves the chemical compounds present in the vegetables, reveals a new study. Researchers from the University of Granada (UGR) in Spain have proven that frying in EVOO -- unrefined oil and the highest-quality olive oil -- is the cooking method that increases the phenolic -- chemical compounds -- fractions present in raw vegetables used especially in Mediterranean diet (potato, pumpkin, tomato and eggplant). "Oil as a means of heat transfer increases the amount of phenolic compounds in vegetables, opposite to other cooking methods such as boiling, where heat transfer is done through the water," explained Cristina Samaniego SÃ¡nchez, a professor from UGR. Vegetables fried in EVOO improved their antioxidant capacities and also acts as an active deterrent for chronic degenerative pathologies such as cancer, diabetes or macular degeneration, the study showed. 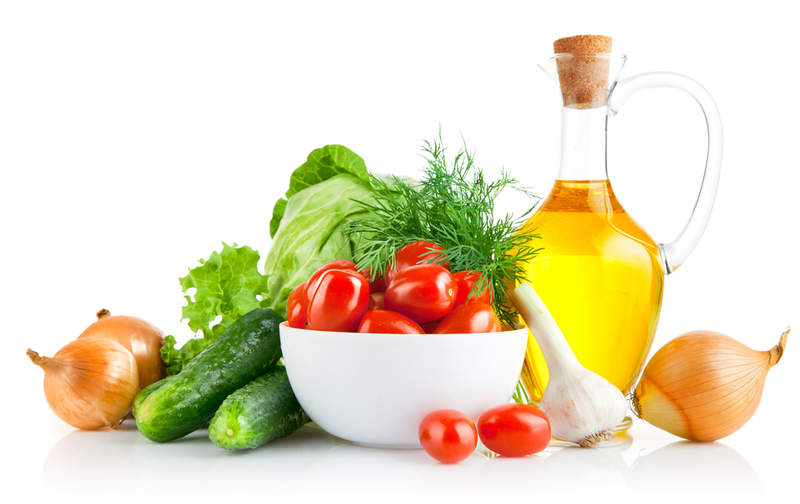 Using EVOO for frying vegetables increases their fat content and reduces their moisture, while this is not observed in other cooking methods, the findings revealed. 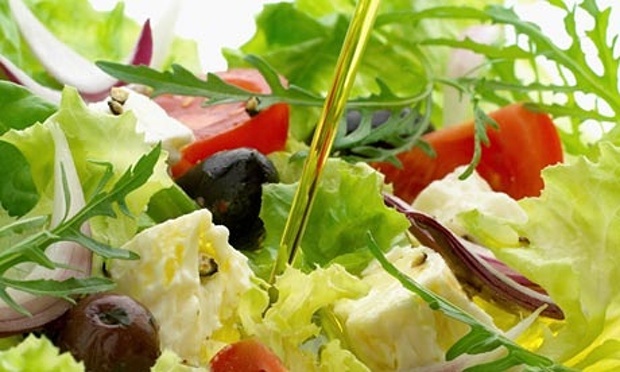 Also, EVOO transfers phenols to the vegetables, enhancing the latter with oil-exclusive chemical compounds that are not naturally present in raw vegetables, the researchers said. Frying is the method that produces the greatest associated increases in the phenolic fraction, confirmed the researchers. The researchers conducted an experiment in which they cooked 120 grams cubes of potato, pumpkin, tomato and eggplant, all of them without seeds or skin. The vegetables were fried and sautÃ©ed in EVOO, boiled in water, and boiled in a mix of water and EVOO. 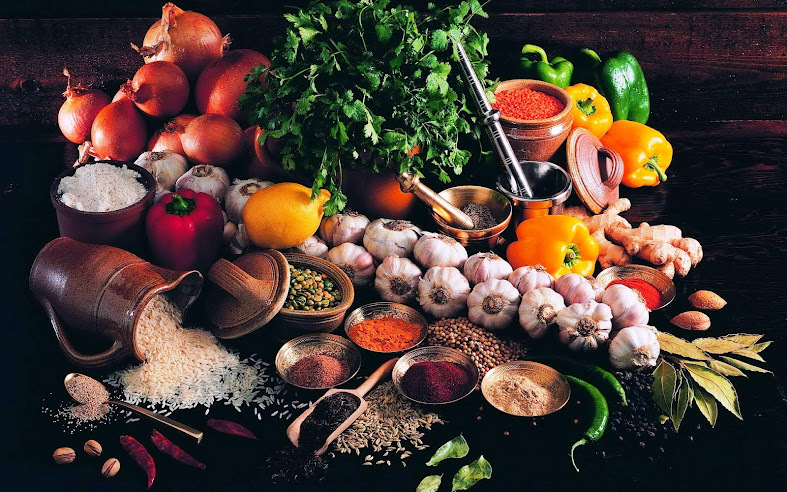 The ratio between vegetable and cooking element was constant, following traditional Spanish recipes. Parallel to this, the research was completed with the determination of the content in individual phenolic compounds typical of each vegetable, using high-performance liquid chromatography (HPLC) -- is a technique to separate, identify, and quantify each component in a mixture. The article was published in Food Chemistry magazine.